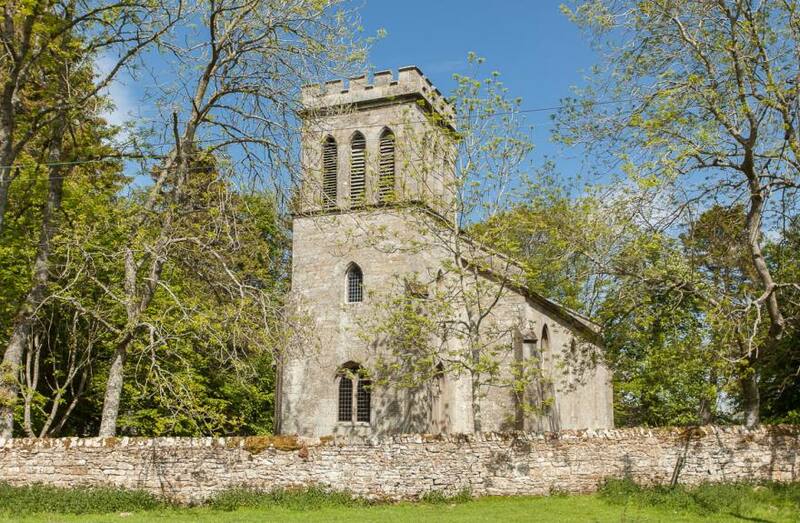 This stunning church conversion sits adjacent to the owners old Georgian rectory, within its own private setting. The perfect destination for a memorable holiday with friends and family. 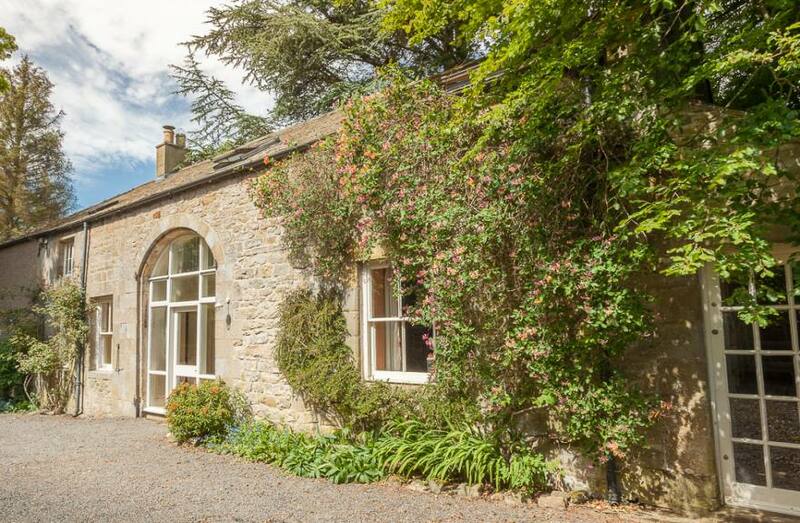 Superbly renovated to retain many original features. 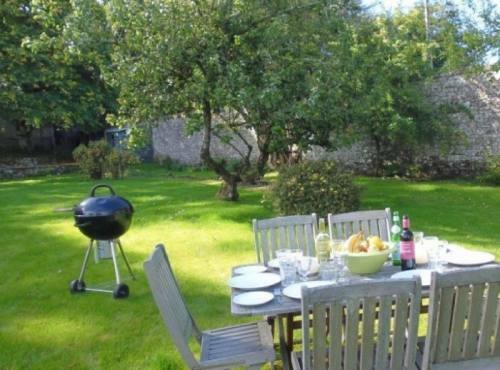 Both of our cottages have lawned areas with garden furniture and BBQ. 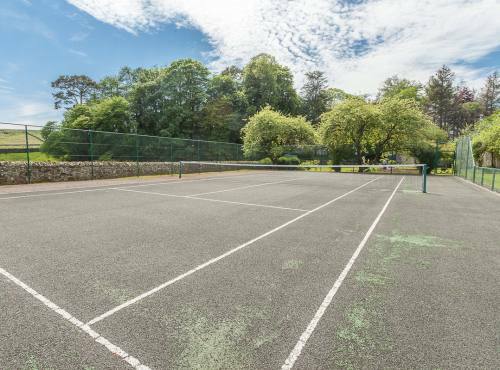 Visitors to the Coach House can enjoy the extensive lawns in the Walled Garden, while visitors to the Old Church are welcome to use the large sunken lawn in the Old Rectory garden, where informal football can be played or visitors can simply relax in tranquil surroundings. Just yards away from the cottages, our North Tyne river frontage, and the wood giving access to it, are open to visitors and their dogs for picnics, sunbathing, paddling or just enjoying the views. Visitors are also welcome to fish here without charge, although better fishing is available to rent within 3-5 miles of Greystead. Our all-weather court is open to visitors to both Greystead Old Church and Greystead Coach House and is located in the picturesque Walled Garden adjacent to the Coach House. Greystead Holiday Cottages are right in the heart of Northumberland International Dark Sky Park, Europe's largest dark sky area. 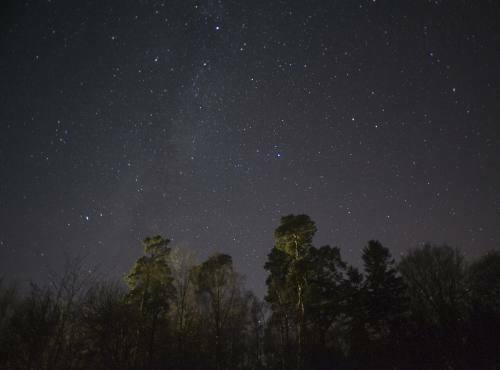 Our cottages have recently been awarded Northumberland Tourism "Stay & Gaze" status, and guests can enjoy the area's famous 'Dark Skies' from our new star-gazing platform which is superbly sited near the Old Church garden. Please feel free to bring your own telescope or just enjoy a panoramic view of the night sky using binoculars and star-gazing equipment provided in your cottage. 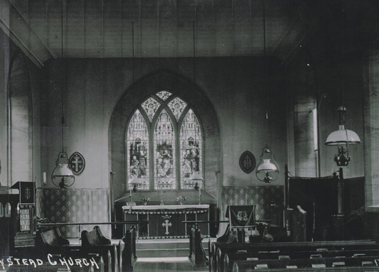 Greystead, with its Old Church, Rectory and Coach House has a fascinating history. 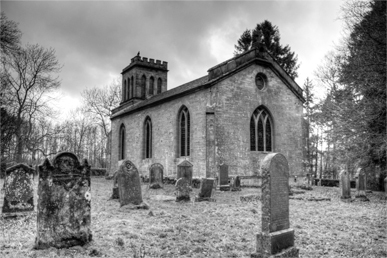 Built originally from 1814-17 following the subdivision in 1811 of the huge medieval border parish of Simonburn, it stands on land once owned by the Jacobite rebel James, 3rd Earl of Derwentwater, who was executed following his involvement in the 1715 Jacobite rebellion against the Hanoverian King George I. The vast Derwentwater estates, including Greystead, were sequestered by the Crown, and passed to the Royal Naval College at Greenwich Hospital, whose Commissioners ran the estates and became Patrons of the Living and Lords of the Manor.